Do you have any questions about St. Lucia? Maybe you need help selecting a Taxi Driver, a St. Lucian Tour, Entertainment in St. Lucia or even hotels and lodging for your perfect itinerary. BelleCarib has the advantage of being the only St. Lucian owned travel and entertainment aggregation website. We have a personal connection with all our listers and wealth of knowledge about St. Lucia, we can help you plan that perfect trip and experience places you otherwise wouldn’t if you planned alone. We can help you plan your trip free with advice on what to do and where to visit! Because of the relationship that we hold with our listers; we are also able to provide competitive rates and special accommodation. Basically, we can “Pull some strings” and get you that last minute affordable airport transfer from the Hewanorra International Airport in Vieux Fort or George F. L. Charles Airport in Castries. 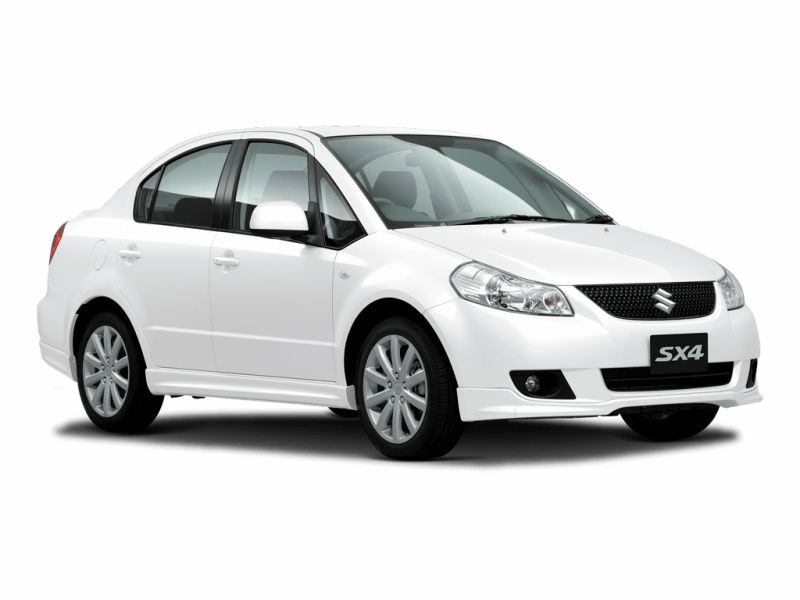 We also offer car rentals at affordable prices to help get you on the road as soon as you land in St. Lucia. In addition, we can help you experience those hidden St. Lucian gems that only the most veteran St. Lucian Explorers/Adventurers would know about. Use the form below and let us help you discover the true St. Lucia.